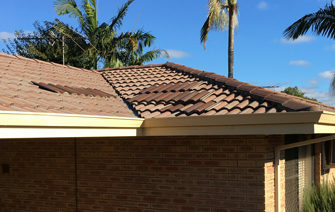 Your ridgecaps can become cracked and loose over time due to the harsh elements in WA. We provide a service to renew the ridgecap mortar with a flexible adhesive to seal the ridgecaps and give them back their integrity. 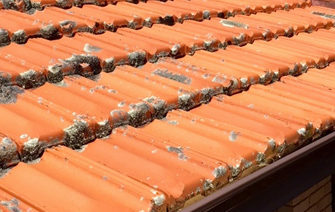 We also replace your tiles with quality new tiles or we can source second-hand tiles if your tile is no longer in production. 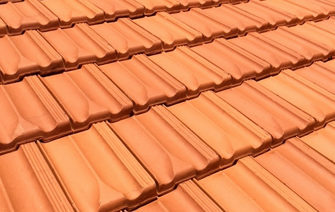 If your roof is a cement-tile roof, we recommend having it pressure cleaned and then coated with two coats of high-quality roof paint. 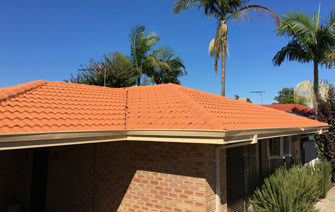 Our painters give a 10 year no peel or flake guarantee and the end result looks amazing.